Last week, I made an appointment with David’s Bridal to try and find an affordable cocktail dress for an upcoming wedding. I don’t know if you’re aware, but David’s Bridal sells a LOT more than just bridal gowns. 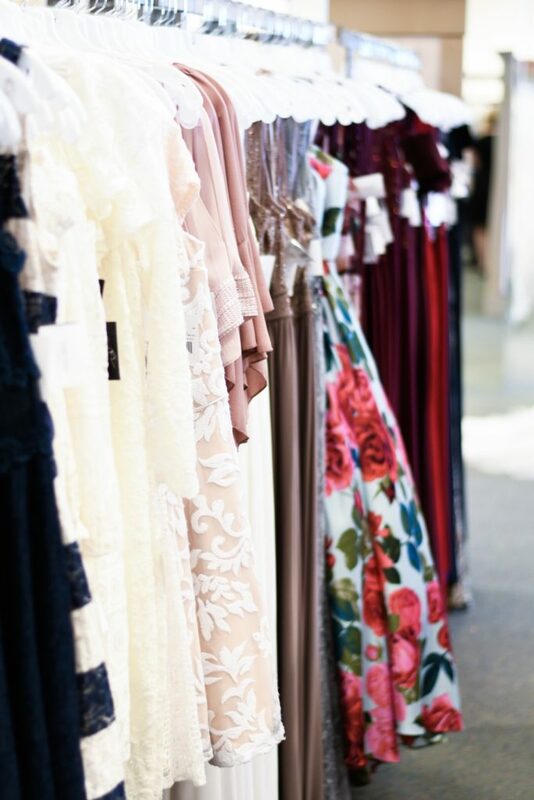 If you visit their website, you’ll see there are prom dresses, cocktail dresses and even evening gowns that are reasonably priced! 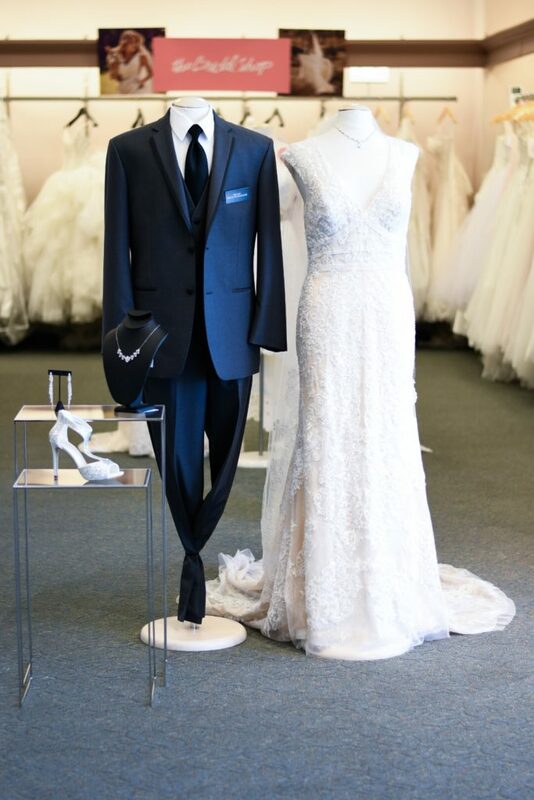 On the day of my appointment, I arrived at David’s Bridal and was immediately greeted by 3 of their friendly staff, cheerfully asking if I had an appointment. I said I did, gave them my name and was quickly introduced to Delaney, my personal stylist. Delaney was kind, knowledgeable and asked me what I was considering. I explained that I will be attending a wedding in mid-February and am looking for a great (yet affordable) classic dress. Delaney listened carefully, then took me around the (well stocked) store. As we passed the color coordinated racks in the dress department, when I would stop to admire a dress, Delaney would add it to my “try on” selection. Once we had gathered more than a few gowns, Delaney took my measurements to make sure she had my perfect size. She took the dresses into the back and came out with my correct size. 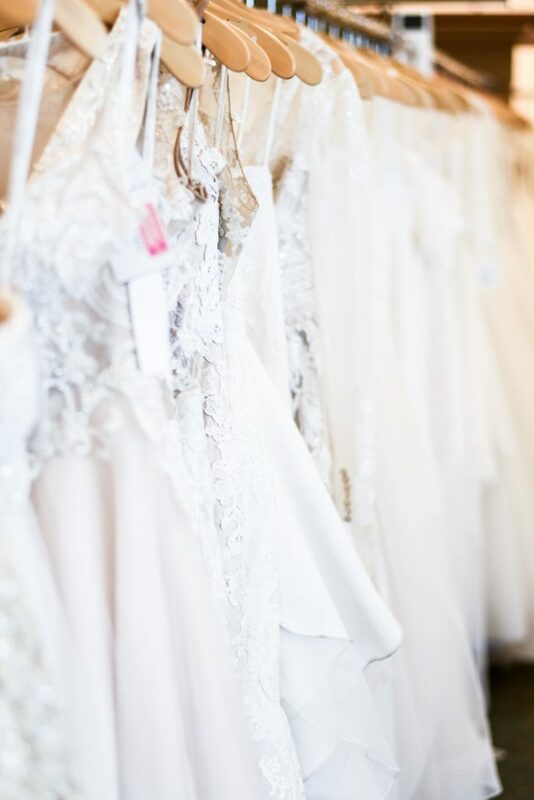 I began trying on some really beautiful dresses and gowns, that fit me perfectly! Honestly, my first try on was this GORGEOUS red cocktail dress!! Since the wedding is formal and has a Valentine’s Day theme, I knew I had found the perfect dress! I love that it has pockets (brilliant!) 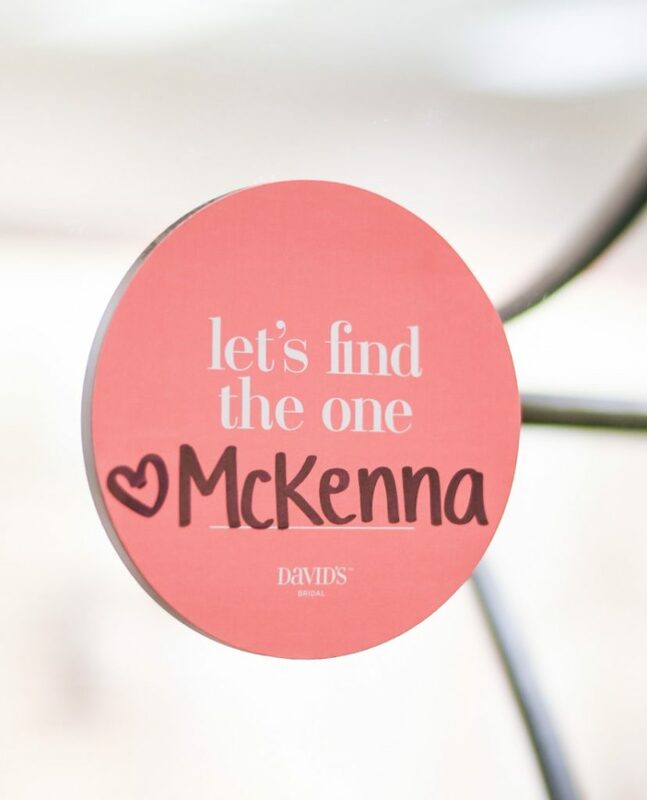 which will hold my cell phone, lip gloss and leave my hands free during the reception. I also found a darling cream lace dress that is perfect for a luncheon I have coming up….it’s simply beautiful. 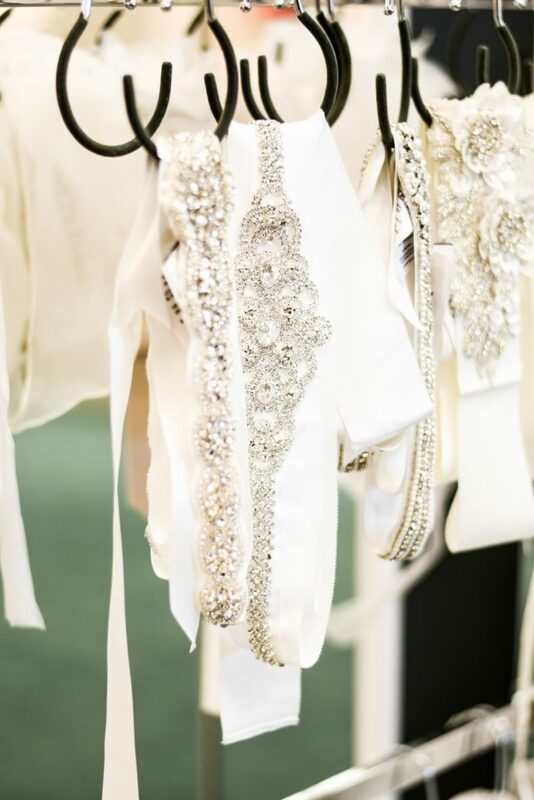 David’s Bridal is not just for a wedding dresses and everyone needs to know that! 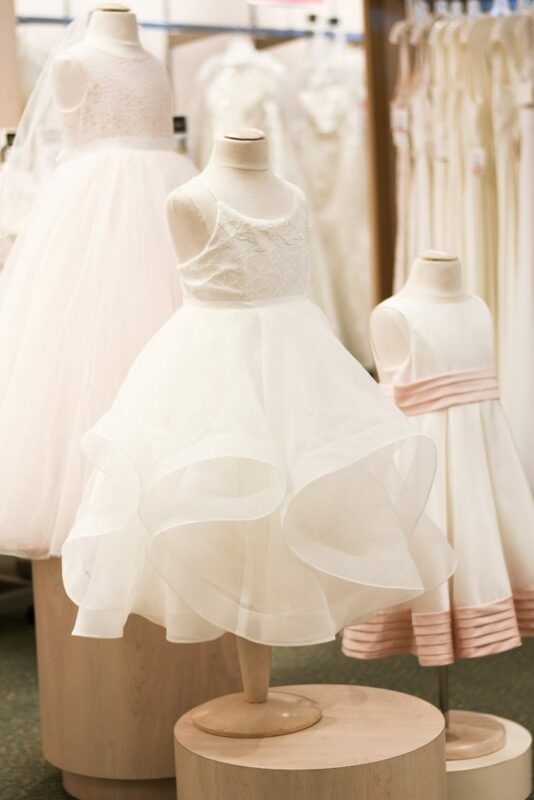 They have bridesmaids gowns, flower girl dresses, mother of the bride gowns, but they also have special event dresses and gowns that work for any kind of formal affair. 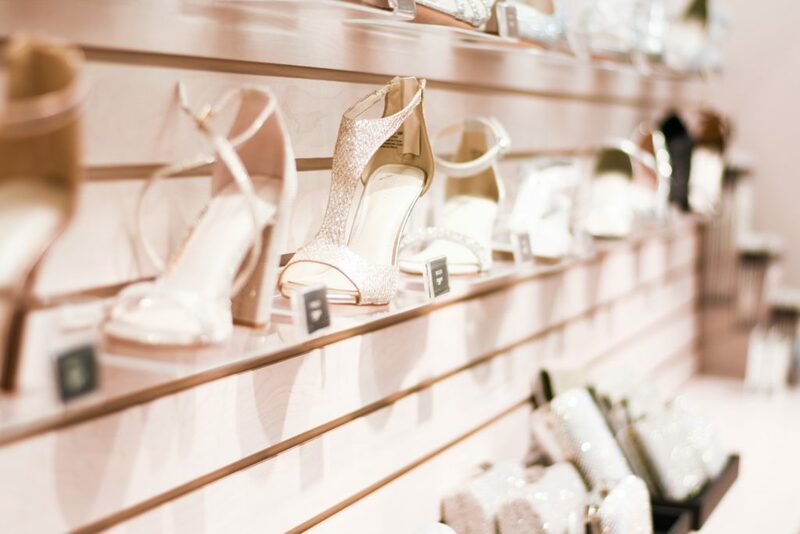 They have an amazing shoe collection, lingerie, jewelry and gifts for the bridal party. 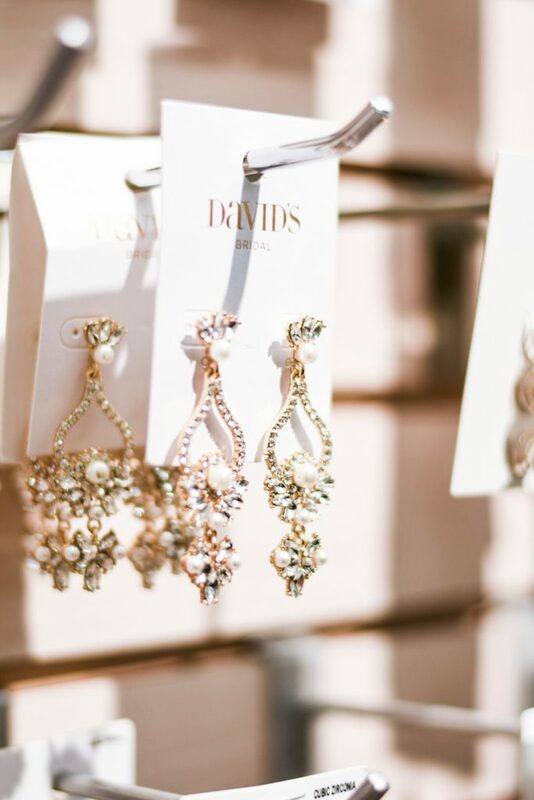 I can now say that David’s Bridal will be one of my “go to” stores when I have an event- especially if I want to keep my purchases affordable, while creating an expensive finished look. 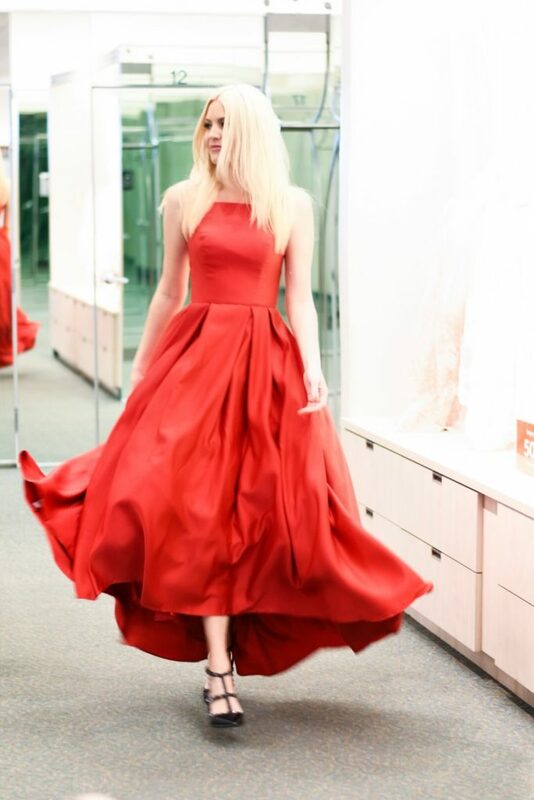 Thank you David’s Bridal for partnering with me on this post, I can’t wait to wear my new red cocktail gown next month!